Yes, the Facebook algorithm has changed! They’re preferring comments over shares, prioritising live video, introduced stories and there are loads of changes to the content mix! New algorithm. New rules. 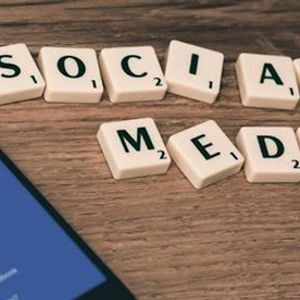 Come along and learn about what you need to be doing to ensure your brand is standing out and you’re making the most of your Facebook Marketing! 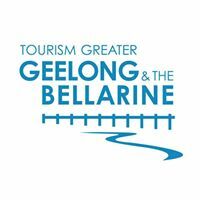 The professionalism & Excellence Training Program is a joint program delivered by Central Geelong Marketing and Tourism Greater Geelong and the Bellarine to work jointly and cooperatively to deliver a training program for their member bases.